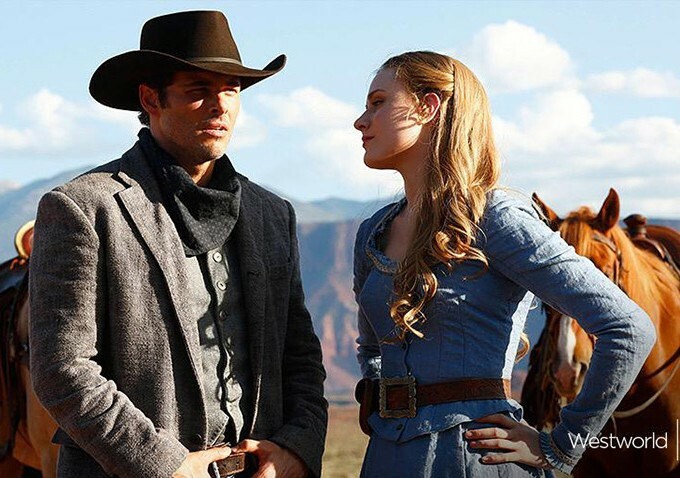 Is Warner Bro's Westworld game a blatant rip-off? Bethesda Softworks is suing Warner Bros. and Fallout Shelter co-developer Behaviour Interactive over the recently released Westworld. Bethesda Softworks alleges that not only is the mobile game based on HBO’s TV series a “blatant rip-off” of Fallout Shelter, but that it also uses the same code as Fallout Shelter. 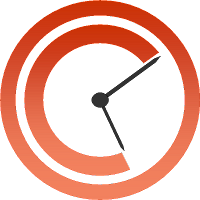 The lawsuit, filed on 21 June in Maryland District Court, is a civil action for breach of contract, copyright infringement, unfair competition, and misappropriation of trade secrets. The original Fallout Shelter was released in 2015 for mobile devices, and is now available for play on Nintendo Switch, Windows PCs, PlayStation 4, and Xbox One. Fallout Shelter is a free-to-play simulation game, which has in-app purchases, where players build and manage a post-apocalyptic bunker full of workers (Variety). The Westworld game, which is currently available only on Android and iOS mobile phones, allows players to manage a virtual replica of the theme park from HBO's hit Westworld TV show. The mobile game also features an “underground facility” that is similar to the vault in Fallout Shelter. The evidence continues to stack in Bethesda’s favour, with the publisher pointing out that the Westworld game even included the very same bugs or defects that were present in the early development stages of Fallout Shelter. Bethesda, which also publishes the popular Fallout, The Elder Scrolls, and DOOM games, is seeking an unspecified amount in damages from Warner Bros., and to have the Westworld game removed from app stores. Social network, media company, host provider, neutral intermediary... what's in a name for YouTube? Austrian commercial TV broadcaster ProSiebenSat1Puls4 has achieved a key victory in its four-year legal battle with YouTube. 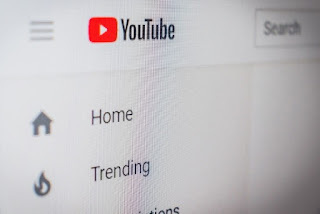 According to the Handelsgericht Wien (the Vienna Commercial Court) in its judgement of 6 June 2018, YouTube is not a neutral intermediary, but is rather jointly responsible for copyright breaches that take place on its video platform. 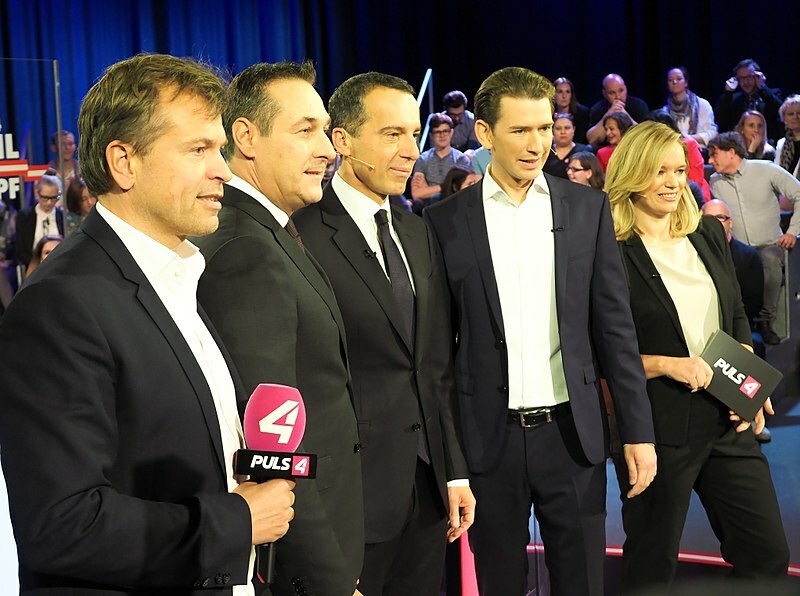 Puls4, a private broadcaster affiliated with the major broadcasting group ProSiebenSat.1, accused YouTube of complicity in copyright infringement. In 2014, Puls4 sued YouTube, arguing that the media giant had allowed Puls4’s stolen content to appear on the YouTube platform. YouTube responded by asserting the Host Provider Privilege set out in Article 14 of the E-CommerceDirective, which in certain situations exempts host providers like YouTube from liability for infringing activities by their users. 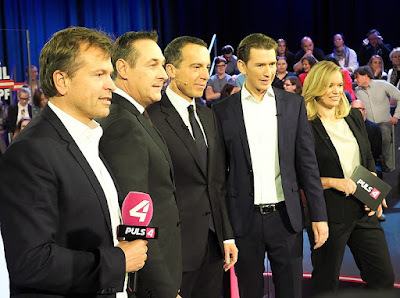 Austria's former Chancellor Christian Kern appears on Puls4 TV. It is important to remember that the Host Provider Privilege only applies if the entity in question indeed qualifies as a “host provider” within the meaning of the E-Commerce Directive. This means that YouTube would have to prove it (a) does not have actual knowledge of illegal activity or information and, as regards claims for damages, is not aware of facts or circumstances from which the illegal activity or information is apparent; or (b) upon obtaining such knowledge or awareness, acts expeditiously to remove or to disable access to the information. In a statement to The Local Austria, YouTube said it was studying the ruling and “holding all our options open, including appealing” the decision. Both sides have four weeks to petition the court before it issues its binding ruling. In the meanwhile however, YouTube noted that it takes protecting copyrighted work very seriously. If the preliminary decision is upheld, YouTube must perform a content check upon upload, instead of simply removing copyright infringing content upon notification. In respect of this, the Viennese court stated that “YouTube must in future — through advance controls — ensure that no content that infringes copyright is uploaded.” YouTube began beta testing a feature called Copyright Match last month, which shows rights holders who have had their work stolen and lets them ask YouTube to delete the guilty party’s video. Although Austrian case law is not binding for other EU member states, the Commercial Court’s judgment sets a precedent for denying Host Provider Privilege to YouTube under EU law. This may encourage similar decisions in the future which are based on the same line of argument. A California court ruling from April has raised concerns regarding its potential impact on copyright ownership. In Dynamex Operations West, Inc. v. Superior Court of Los Angeles, the matter before the court was a wage dispute, which required the court to consider the standard to apply in determining whether workers should be classified as employees, or as independent contractors. Nowhere in the 85-page judgement is “copyright” or even “intellectual property” mentioned. However, in a state with so many media and software companies, the new ruling could affect whether a creator or a company gets to claim ownership as the original author of a work. In deciding if a worker is eligible for statutory employment protections, Dynamex replaced a complex multi-factor consideration with a simple three-part “ABC” test. Now, Californian companies are burdened with the requirement to prove that all three parts weigh against an employment relationship. What does this mean for copyright law? 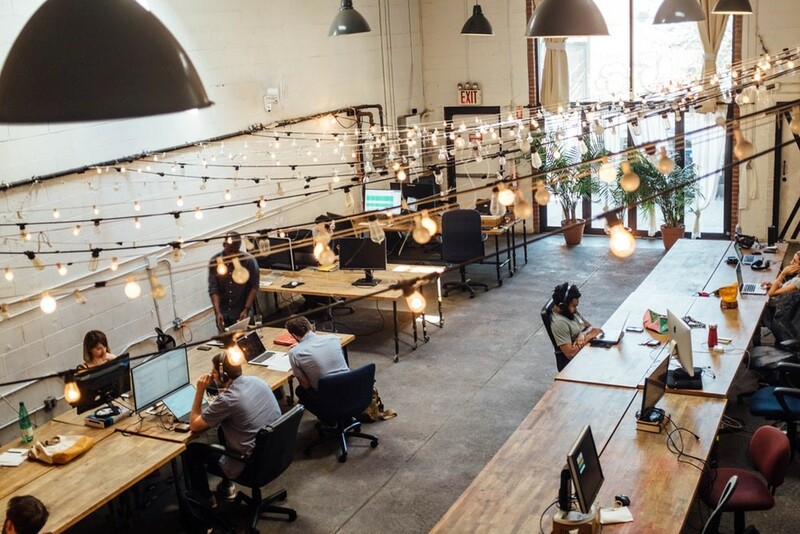 The rise of the gig economy, which is characterised by short-term contracts and freelance work, poses new questions for intellectual property ownership. To determine if someone is an employee for purposes of copyright authorship, American Federal courts currently use a test in the US Treasury Department’s Internal Revenue Service code. Although the Copyright Act of 1976 provides authors with initial copyright interests, under the work-made-for-hire doctrine, it is the employer that is considered to be the author. (Section 201(b)). 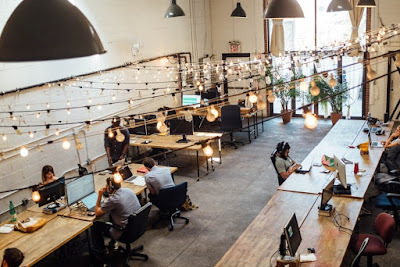 On the other hand, if the author is an independent contractor or freelancer – rather than an employee – ownership is retained by the individual creator, unless there is a contractual agreement to the contrary. For participants in the gig economy, the Dynamex ruling could simply prompt media and software companies to hire fewer independent contractors, and instead only hire people as employees. Although the copyright implications of Dynamex are unknown, the decision underscores the need for employers and workers alike to ensure that any contract for services includes a carefully drafted intellectual property rights clause – especially for those in creative industries. The Digital Economy Act 2017 (Commencement No 6) Regulations 2018 (SI 2018/690) have passed and will come into force this week in England, Wales and Scotland. The regulations give effect to section 31 (lending of e-books by public libraries) of the Digital Economy Act 2017. This impacts the Public Lending Right scheme, which in the United Kingdom is a programme administered by the British Library intended to compensate authors for the potential loss of sales from their works being available in public libraries. The new section amends the definition of "lent out" in the Public Lending Right Act 1979 (PLRA 1979) thereby extending it to “communication by means of electronic transmission to a place other than library premises.” Being “lent out” now captures the remote lending of e-books and audio-books, resulting in the extension of the public lending right under the PLRA 1979 to remote lending. The provision also amends the Copyright, Designs and Patents Act 1988. 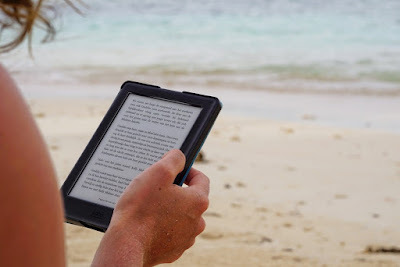 Copyright in an e-book or e-audio-book within the public lending right scheme is not infringed when borrowed through a public library, provided that the e-book or e-audio-book in question has been lawfully acquired by the public library. Additionally, the lending must comply with any purchase or licensing terms to which the book may be subject.